EK-RES X3 – Internal Tube 12/16 140mm is an upgrade tube for EK-RES X3 – Multiport TOP which further expands the use of EK-RES X3 series reservoirs. 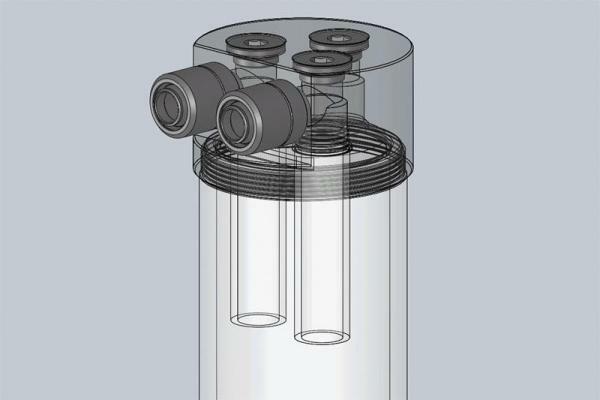 These tubes, which are sealed with quality NBR rubber gasket, allow the ports on EK-RES X3 – Multiport TOP to be used as an outlet (suction) ports as well. 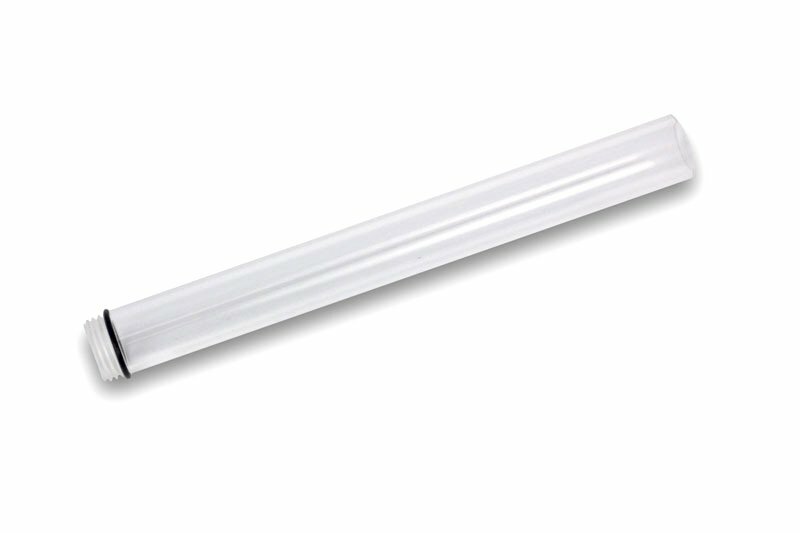 Technical data: – made of high quality acrylic glass – overall dimensions: 12/16mm (ID/OD) – total length: 140mm Enclosed: – acrylic tube – gasket (o-ring) Compatible only with the following reservoirs in combination with EK-RES X3 – Multiport TOP: – EK-RES X3 250 – EK-RES X3 400 Made in Slovenia – EU!